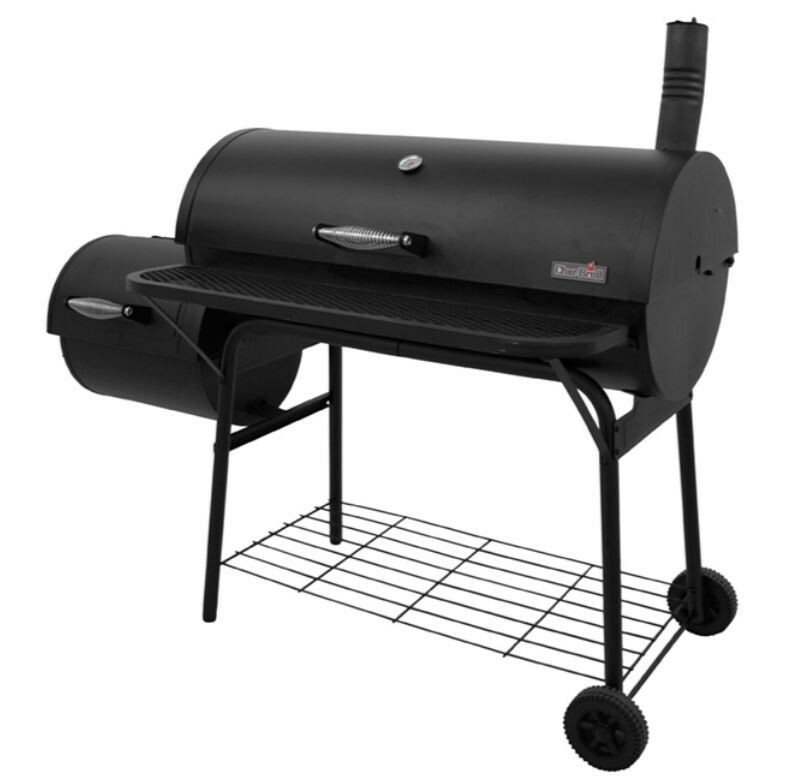 give some great smoked flavour to your food with this smoker! smoke all of your favourite meats easily with ample space for just about any cuts. give some flavour to your food with this smoker!